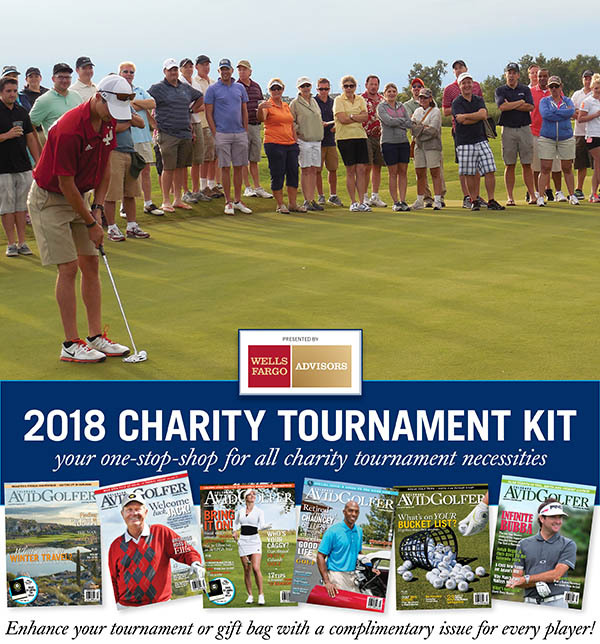 Register your charity golf tournament using the form below and we will enhance your gift bag by donating a complimentary copy of Colorado AvidGolfer for every player. 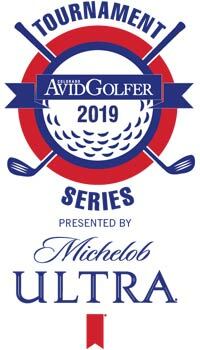 You will also receive our complimentary Tournament Guide and 10% off all gift cards and merchandise not excluded by the manufacturer from the Colorado PGA TOUR SUPERSTORE locations as well as discounts on everything you need to run a successful golf tournament: Signs, banners, prizes, gifts, Hole-In-One insurance and streamlined electronic player registration. It’s our way of saying thank you for improving the communities in which we live! 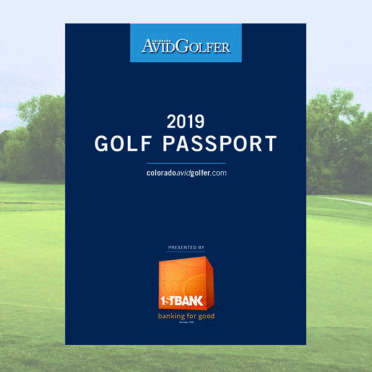 Click HERE to see all of the benefits of registering your golf event with Colorado AvidGolfer as well as how to pick up your complimentary magazines!